Want some new movies to watch? Need a little motivation to get you through the doors of the drop zone where you scheduled a skydive? Tired of scrolling through Netflix forever to find something to watch? We’ve compiled a list of the ultimate skydive movies (in no particular order – we’re not movie critics) that seem to capture viewers and skydivers everywhere. Get psyched for your next jump with these 10 skydive films! 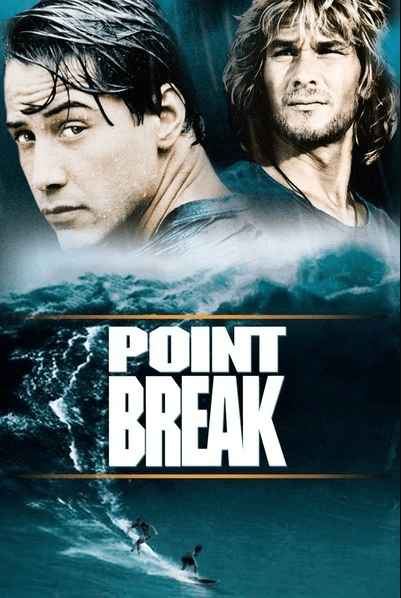 Synopsis: An FBI agent goes undercover to catch a gang of surfers who may be bank robbers. 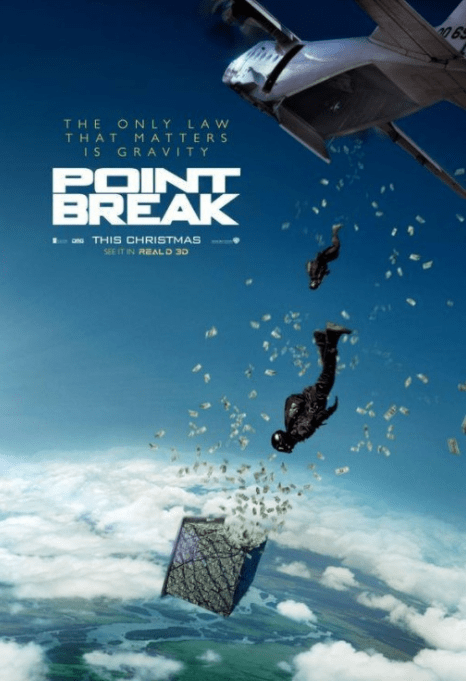 Synopsis: A young FBI agent infiltrates an extraordinary team of extreme sports athletes he suspects of masterminding a string of unprecedented, sophisticated corporate heists. Synopsis: A tough cop teams up with a professional skydiver to capture a renegade computer hacker on the run from the law. Synopsis: Five college buddies from the University of Texas circa 1971 embark on a final road trip odyssey across the Mexican border before facing up to uncertain futures, in Vietnam and otherwise. Synopsis: A maverick skydiver and a former KGB agent team up to stop the Russian mafia from stealing gold. Synopsis: A Drug Enforcement Agent (Baldwin) goes undercover on a sky diving team to track down illegal drugs. Synopsis: Three skydivers and their travelling thrill show barnstorm through a small midwestern town one Fourth of July weekend. Synopsis: A heart-racing documentary portrait of Carl Boenish, the father of the BASE jumping movement, whose early passion for skydiving led him to ever more spectacular -and dangerous- feats of foot-launched human flight. Synopsis: A woman seeks revenge on her former lover, who owns a skydiving business. Any other skydive movie favorites? Let us know in the comments below!  If your skydive movie marathon made you want to jump out of an airplane ASAP, book your tandem skydive today. 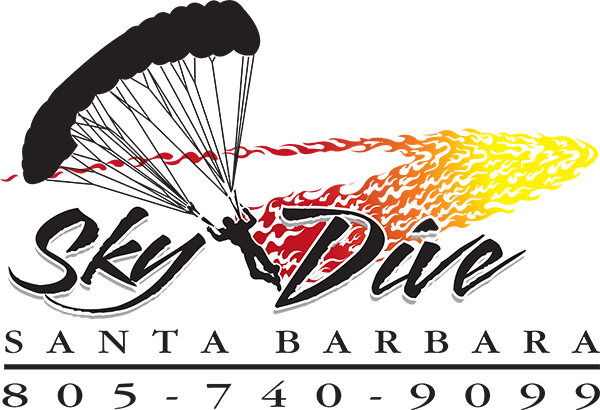 If you haven’t made your first tandem jump, we suggest this quick read on what you need to know before your first tandem skydive.